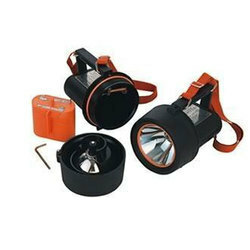 Under the supervision of our experienced professionals, we are providing high quality range of Rechargeable LED Hand Lamp. avoid serious electrical shocks, this is a better option using the input options of 24 VAC or DC. We introduce ourselves as a manufaturer of the Safety Lamps. As per the Indian safety rule where any fabrication is going on, a low voltage light must be provided to avoid any accident. With this light, We obtain the required illuminance as desired. 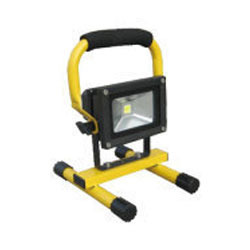 Wolflite XT - 75 Zone 0 Spot / Flood Handlamp only The Wolflite ATEX handlamp delivers excellent performance, robustness, reliability and versatility in the harshest environments. We are suppliers of FP Hand Lamp.